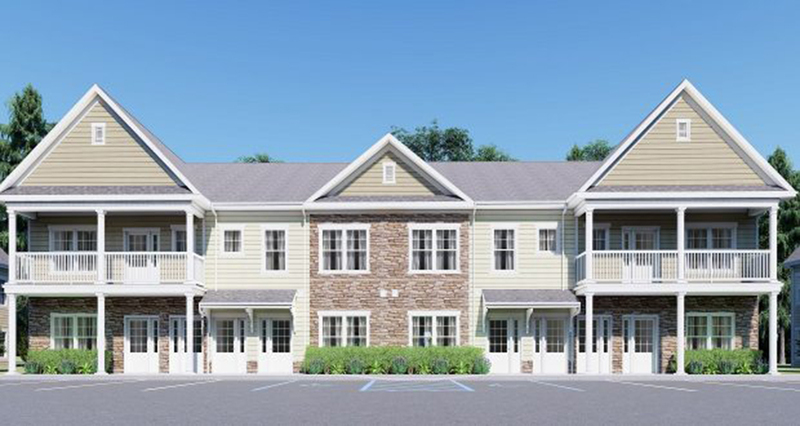 Farmingdale, NY The town of Brookhaven Industrial Development Agency (IDA) had another strong year in 2018 with businesses committing to invest $344 million in projects in the town that would result in the creation and retention of 1,200 jobs. The IDA closed 15 economic development projects, most of them on behalf of various manufacturers, wholesale distributors, and developers of rental apartments. • WHTB Glass LLC: The $18.9 million construction of a 49,000 s/f building on vacant land in Shirley, the first facility in the U.S. of a Chinese architectural glass manufacturer. The permanent job creation count is expected to reach 50, while 109 construction related positions will be created. • Triple Five Aviation Industries LLC: The $16 million purchase by Canada’s Triple Five Group of the former Dowling College aviation campus in Shirley. Triple Five expects to create 50 jobs at the site. • Holtsville Industrial LLC: The $4 million conversion of the former IRS building at 1 Corporate Dr., Holtsville, into industrial space with 50 new jobs anticipated. 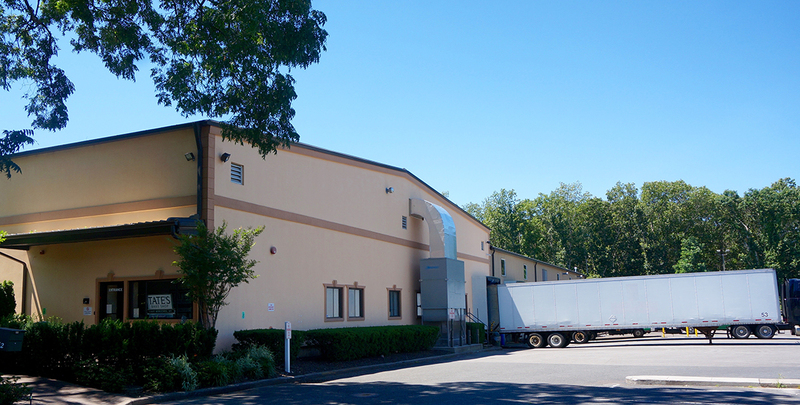 • Macedo Construction Inc.: The purchase of an industrial building in Bellport for $1.7 million, which will retain 42 jobs and create an additional 15. • HAE: investing $1.6 million for a new ductwork fabrication plant in Bellport that will retain 43 jobs and create another three new positions and seven construction jobs. • United Rentals: The construction of an $8.4 million warehouse and storage yard in East Patchogue for construction-industry rental equipment. The project will bring 20 permanent jobs and 20 construction jobs. • CD Ramsay Realty LLC: The construction of a $4 million industrial building for the biotech firm in the Shirley Technology Park, retaining 17 jobs and creation of another five. 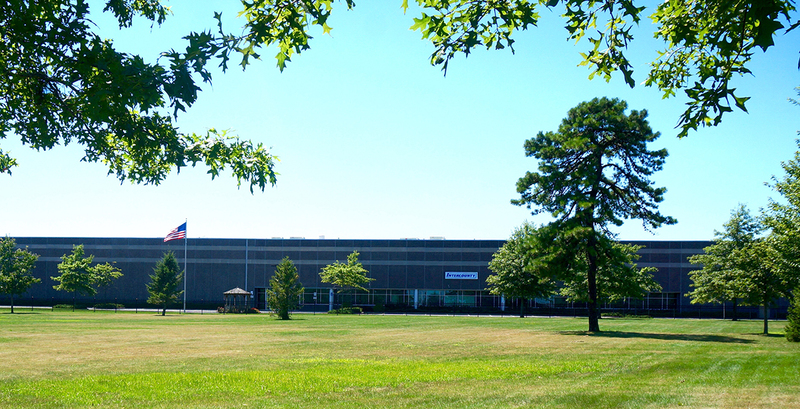 • 10 National Blvd., Medford, the $30 million sale-leaseback of the 250,000 s/f Intercounty Appliance headquarters and warehouse, which will retain 77 jobs. 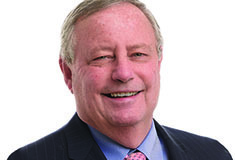 • BK at Lake Grove, the $81 million acquisition of a 136-unit Bristal assisted living facility by HSRE Lake Grove, a partnership that includes Chicago-based Harrison Street Real Estate that will retain 89 jobs. 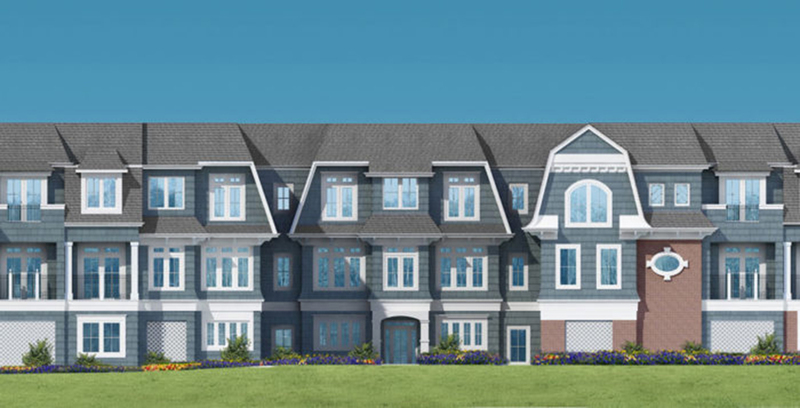 • The Vistas of Port Jefferson, a $64.8 million, 245-unit, 55-plus, rental housing project in Port Jefferson Station that will create two jobs. • Duke Energy’s $92 million acquisition and completion of the Shoreham Solar Commons project built by Invenergy and placed into service on July 1st. • Overbay LLC, a rental community in Port Jefferson. 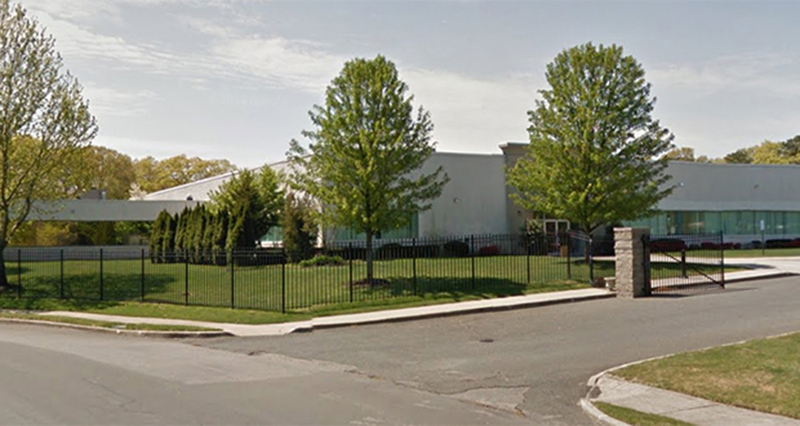 • Mondelez Global, the purchase of Tate’s Bake Shop in East Moriches. • Four L Realty Co./Vantage, construction of a warehouse in Holtville. • Agilitas Town Hall, a solar power installation in Farmingville. The IDA currently has projects in process that will bring additional vitality to the area’s economy with added investments into the town totaling over $640 million. These projects will result in the retention of 1,192 jobs and creation of 658 permanent jobs. Since 1971, the mission of the IDA has been to promote the economic welfare and prosperity of the town by assisting in the acquisition, construction, reconstruction, and equipping of commercial and industrial facilities. The IDA has issued millions of dollars in tax-exempt or taxable bonds and provided assistance through straight lease deals to encourage companies to either locate or expand in the town. This assistance has been extended to companies both large and small, and has resulted in the direct creation of thousands of jobs for residents.